Solved Tax & Accounting is devoted to delivering unparalleled customer service with a personal touch. 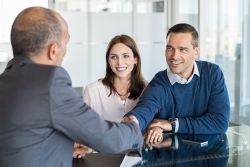 We firmly believe that the most important step in designing an appropriate estate plan is listening, so we take the time to learn all we can about each of our clients before we start building their unique plan. We then outline an estate plan to match their particular needs and preferences, while protecting assets for their beneficiaries. Our Woodland, CA accounting firm is deeply invested in upholding the fiscal interests of our clients and their families. 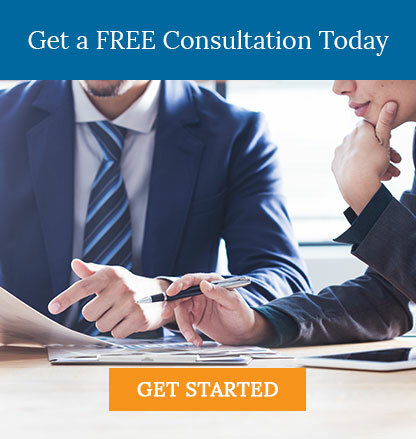 Contact us at 530-419-5911 for a free consultation. Together we'll devise a practical trust and estate plan that will financially prepare you and your loved ones for what lies ahead.